Toolset is a suite of plugins from OnTheGoSystem that that allows you to build complete websites on WordPress without PHP coding. The Toolset Types Plugin is removed from the WordPress Depository. Therefore, Toolset is now a 100% premium plugin. Fortunately, we managed to secure a sweet 20% discount codes for all Toolset Plans. Click on the links below to receive 20% Off your subscription plan of choice. Toolset Presentation – 1 Domain license for custom brochure and listing sites. Toolset Agency – Unlimited Domain license. All Plans comes with free support and updates for 1 year. 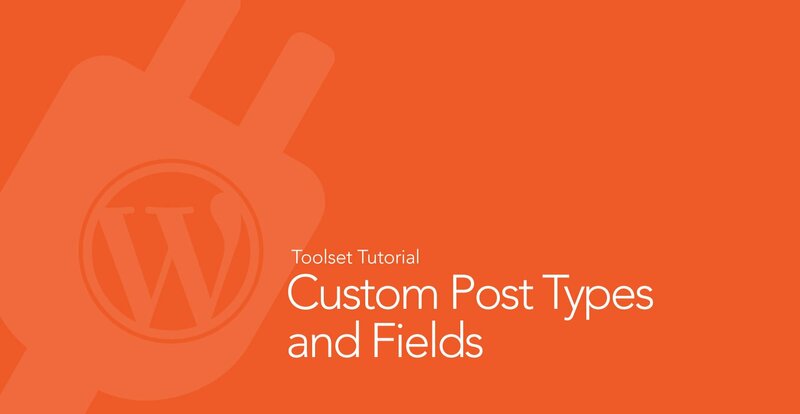 One of the most commonly used features in WordPress are Custom Post Types. 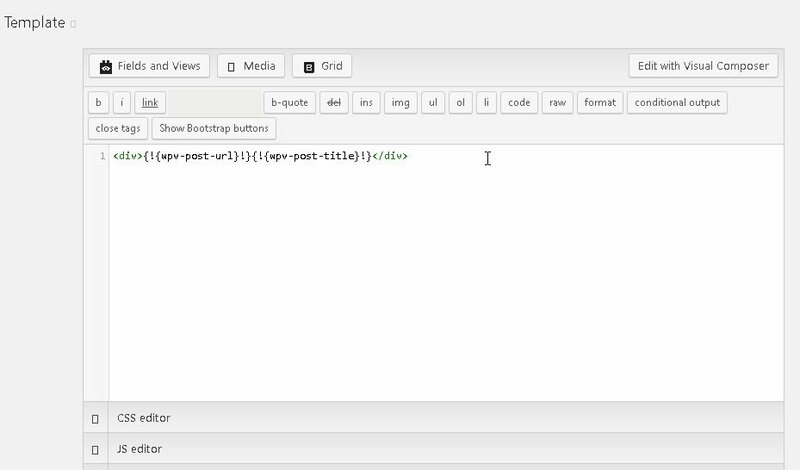 Custom post types allows users to create a different type content based on the built-in WordPress Page or Post system. Custom Post Types are used extensively in plugins to extend the functionalities of WordPress. An example of a plugin that uses a custom post type would be WooCommerce. The WooCommerce plugin, when activated, adds a custom post type called “Products” to WordPress. Hence, enabling the user to add products to WordPress. A custom post type basically inherits the WordPress default posts and pages structure. To truly add more meaning to a custom post type, we use custom fields and taxonomies (custom categories and tags). Creating your own custom post type is fairly easy, but it requires you to insert code into your theme. And it becomes even more complicated should you need to create custom fields. And then, you would need to code a custom page or post template to display the fields. This is where Toolset comes in. Toolset Types allows you to create custom post types and custom fields directly from the WordPress Dashboard. All parameters of a custom post type is customizable. Therefore allowing you full control. A unique feature in Toolset is that it also allows you to define relationships between Post Types. 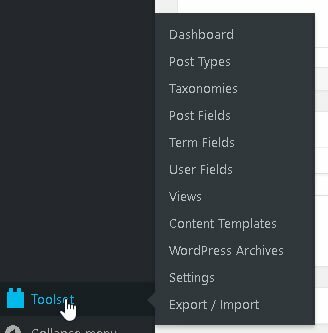 In addition to creating Custom Post Types, Toolset Types also allows you to create Custom Taxonomies and Custom Fields. You can assign Custom Fields to your Custom Post type and taxonomies or WordPress built-in Post types like Post, Pages, Media and User. When using Toolset Types with Toolset Views, you will be able to specify the condition when a template is used. Advanced users can also specify specific conditions for displaying custom fields. As web developers, one of the common requests we get is to build a list of press releases with a PDF link. In this case, using Toolset Types, we simply create a Custom Post Type and name it “Press Releases”. Then, we create a Custom Field called “pdf”and attach it to our “Press Releases” Custom Post Type. Now, as to how to display our post type without any coding? Please read on. In our opinion, Toolset Views is a very useful plugin. 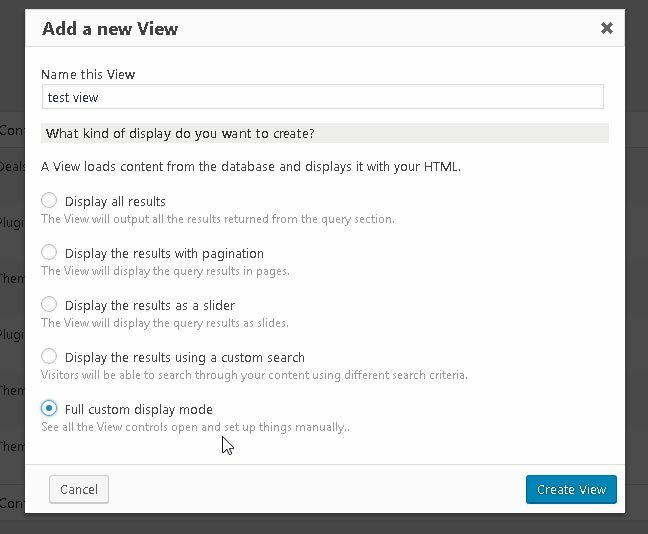 A simple explanation on what it does is that it allows you to insert custom “views” anywhere in WordPress. With the installation of Views, Toolset, add a few more options into the Menu and onto the default post editor. Views – Allows you to create loops and display them. Content templates – Allows you to define content snippets or full layouts and reuse throughout the site. WordPress Archives – Allows you to overwrite and/or create new Archive pages. 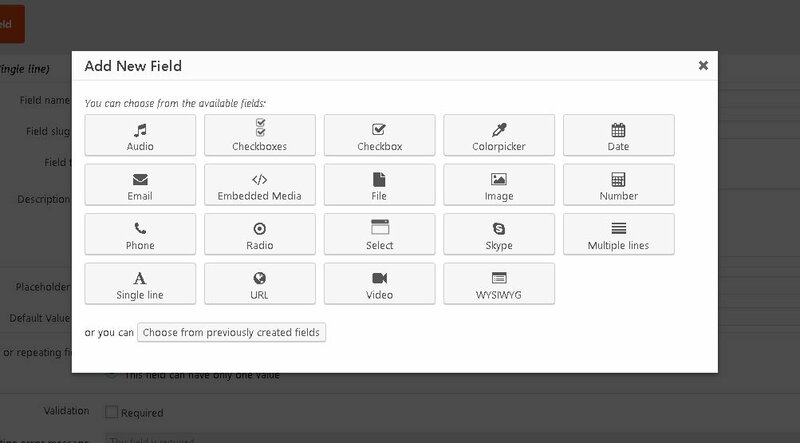 By clicking on the “Fields and Views” button, Toolset presents you with with all the available custom fields and default WordPress fields that you can insert. Use Case #1 – Display a Custom Field anywhere in your theme. Every field and custom field in WordPress is mapped as shortcodes. Simply click on any the field you would like shown and it will be displayed. Don’t let codes in the screenshot above scare you! If you are using a page builder with WordPress theme, you will be pleased to know that Toolset Views integrates smoothly with Beaver Builder, Divi theme and Visual Composer. And for advanced users, you can define the exact HTML, CSS and JS output that you want. When you have finished composing, simply insert a shortcode to display the content template. A content template selector will be available (top right of the WordPress Dashboard) to overwrite the entire post or page. Therefore, you get the option to switch different layouts for different individual posts! Toolset Views allows you to create custom loops to display your custom posts and sort them according to your defined rules. With reference to the “Press Release” example above, using views you can display the list of “Press releases” anywhere on you website. Create an advanced search feature that can search several Post types with pagination. For example, our WordPress Themes Directory is built this way. Toolset Views also allows you to create new Archive Pages or to replace an existing WordPress Archive. Hence, it allows you to include custom fields into your archive pages. WordPress Custom Post Types, Custom Fields and Custom Taxonomies, are what makes customized WordPress functionalities possible. And it is just the iceberg of what Toolset can do. CRED – Front-end content creation forms.